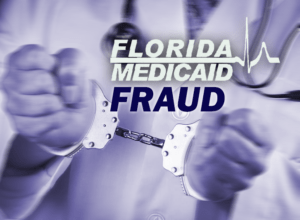 Medicaid fraud in Florida results in losses of more than 6 billion dollars each year. Such is the state’s reputation for being a hotspot for this kind of fraud that Nigerian and Russian scamsters from other states are moving to Florida because things are easier for them here. There’s no dearth of snake oil salesmen in “The Sunshine State”. The absence of state income tax means that official scrutiny is not as rigorous in Florida as it is in other states. In South Florida, Medicaid fraud has evolved into an organized crime business, with a turnover of more than $200 million per year. 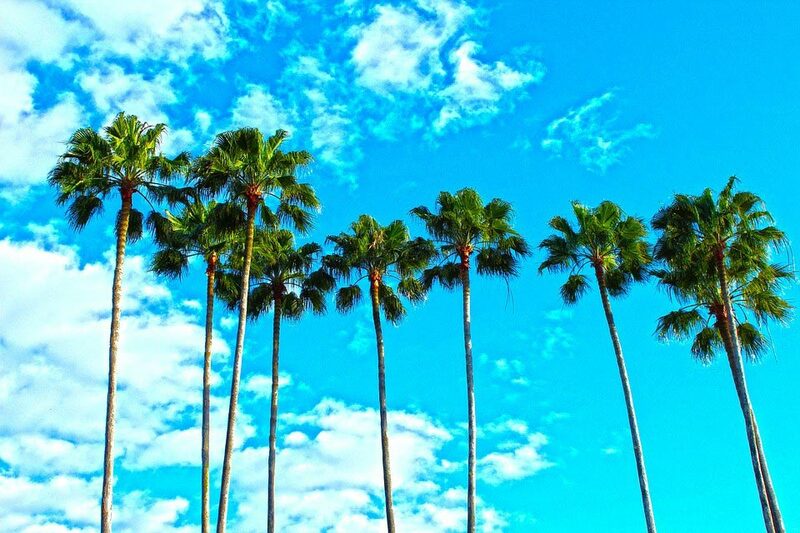 It beats prostitution and illegal drugs as the most lucrative illegal activity in this part of Florida. Florida, which the third-most populous state in America, ranks first in the country for the rate of fraud. It is followed by Georgia and Nevada. Seven of the top twenty metro areas for consumer fraud complaints were located in Florida. Florida also ranks first for the highest number of identity theft cases reported. Medical identity theft and medical fraud form a potent mix that can result in serious losses for the citizens of the state. This is particularly true for the elderly who are not very adept at protecting their information online and therefore an easy target for cyber criminals. The metropolitan areas of Miami, Fort Lauderdale and West Palm Beach report the maximum number of cases of such identity theft. Medical identity theft can damage credit ratings of people and deprive them of financial assistance for medical treatment when they need it. And, if the wrong information gets entered in your medical records, it can have serious implications for you. Individuals and businesses can strengthen the OIG’s efforts in curbing Medicaid fraud by reporting suspicious activities such as offering of free services in exchange of Medicaid number, a health survey asking for Medicaid number, unpaid bills on credit cards, and unusual charges by your health care provider. To report Medicaid fraud, you should contact the Department of Health & Human Services Office of Inspector General. You can also contact the State Medicaid Agencies (SMA), and the Medicaid Fraud Control Units (MFCU). Every time, Medicaid fraud happens, it is a loss for the honest taxpayer – individual or business. Healthcare providers that deal with doctors, nurses, pharmacists, and businesses that employ such professionals need to be alert to the possibility of dealing with an excluded individual or entity. Failure in exercising the necessary due diligence can result in stiff penalties and monetary fines for the errant healthcare facility. The OIG exclusion list is an ever-expanding one and the two types of exclusions – mandatory and permissive – include many reasons. It can become tiresome and expensive for a business to track the OIG status of all those they do business with. Apart from the OIG-LEIE lists, healthcare businesses in Florida also need to check state Medicaid exclusion lists. Employing a third party, which has the experience and wherewithal to ensure compliance with the OIG mandates, is an alternative worth considering. Features offered by such services include detailed reporting, bulk searches, multiple role-based logins, and easy customization.